It’s the time of the year where it’s gonna rain sneakers from the Three Strip Brand. 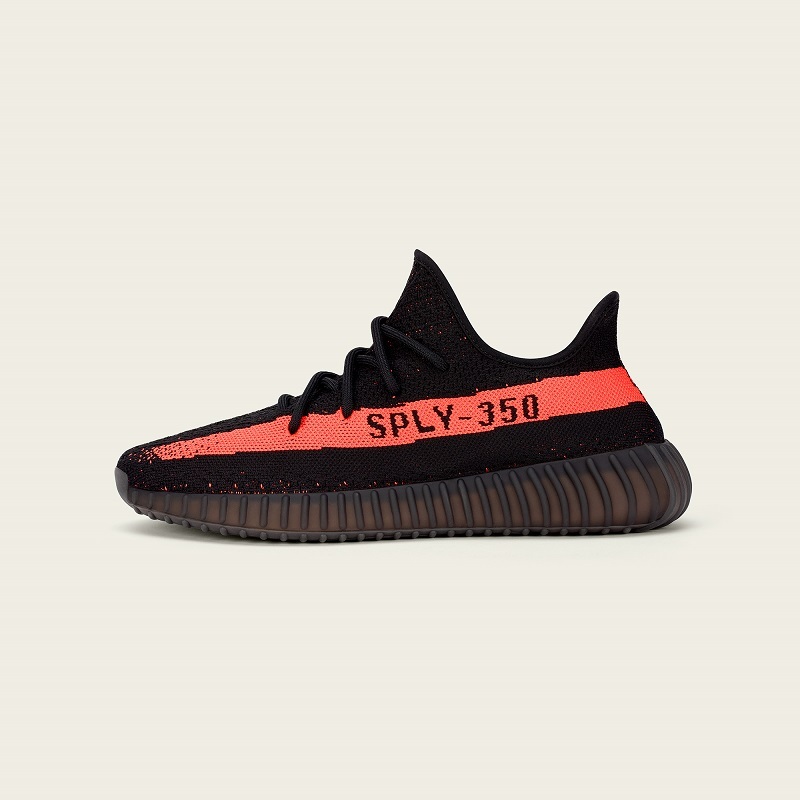 There will be NMDs, YeezyBOOST, and even adidas Basketball shoes that will burn your pockets, colorway after colorway. 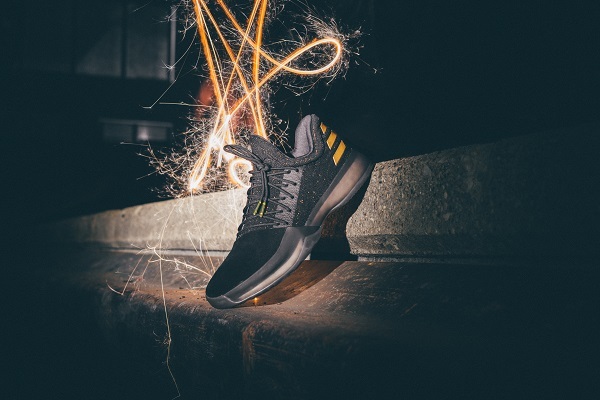 Also being to set to release is James Harden’s latest signature shoe as part of Harden Vol.1 project. 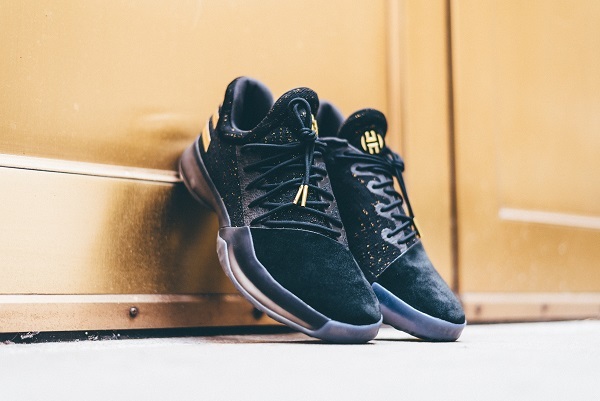 The Harden Vol.1 Black with 3 Golden Stripes is also set to release this November 3. Previous Previous post: Adidas UltraBOOST Uncaged Parley PrimeKnit limited to 7K worldwide?